The Canadian Aikido Federation (of which we are a member) is under the Technical Direction of Osawa Shihan from Hombu dojo in Tokyo. 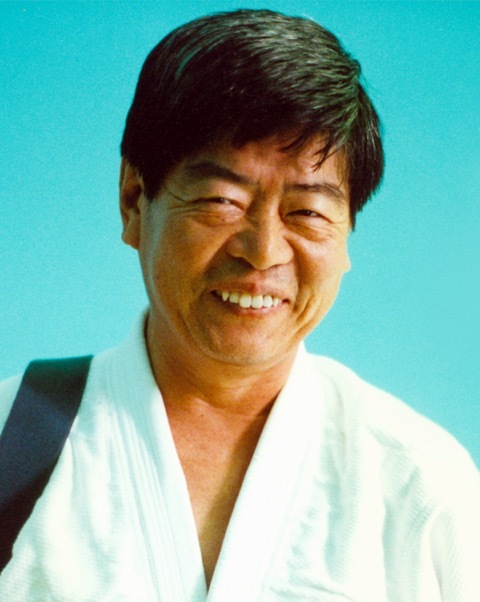 Kawahara Shihan passed away peacefully on June 2nd, 2011 at the age of 70. 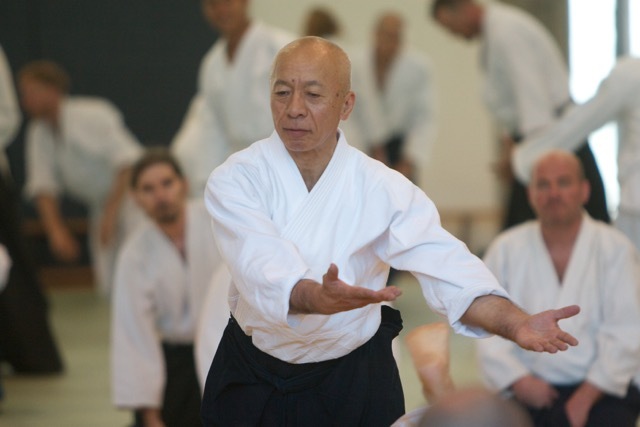 He had enormous influence on Aikido in Canada and his students miss him deeply. Kawahara Shihan began Aikido in the 1950’s as a student of Bansen Tanaka in Osaka. Tanaka Shihan started studying with O’Sensei in 1935 and continued until the War. After WWII he built the Osaka Aikikai in 1951 under O’Sensei’s direction. O’Sensei would frequently stay in Osaka for extended periods during those years. Before coming to Canada in 1975 Kawahara Shihan taught for a period in Taiwan. His first 2 years in Canada were spent in Montreal but he re-located to the West Coast in 1977. From that time he traveled extensively to encourage the growth of Aikido in Canada. He also taught a yearly summer camp in British Columbia that draws participants from across the continent as well as from overseas. The first of these camps was held in 1979 in the small town of New Denver. Since that time the camp has grown and included such guest instructors as the present Doshu, Fujita, Miyamoto, Masuda, and Osawa Shihan’s from Hombu dojo as well as North American Shihan such as Yamada, Kanai, Chiba, Tohei, and Sugano.